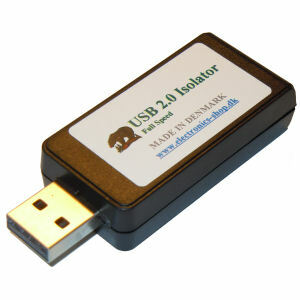 Galvanic Isolated USB 2.0 Full speed usb isolator adaptor with build in isolated class 3 power supply. 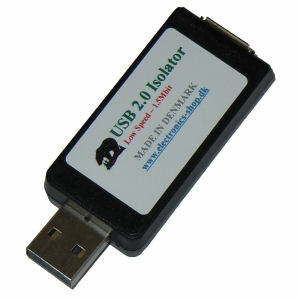 Great for protecting USB devices, PC and remove ground loops. Free Tracked Shipping and lower price for 10pcs or more! 10 Pin Adapter from 100mil male DIL to 50mil female DIL. 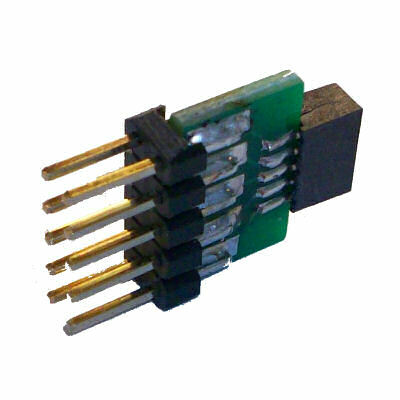 Commonly used for PCB where a 100mil connector would be too high or take up too much space. Galvanic Isolated USB 2.0 Low speed usb isolator adaptor with build in isolated class 3 power supply. Great for protecting USB devices, PC and remove ground loops. Note: Low Speed = 1.5Mbit. 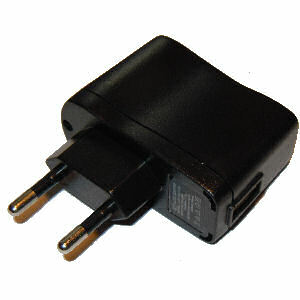 Low cost USB power adaptor 500mA, 5V. Great to use for small developments. USB is the standard powersupply in all of China.